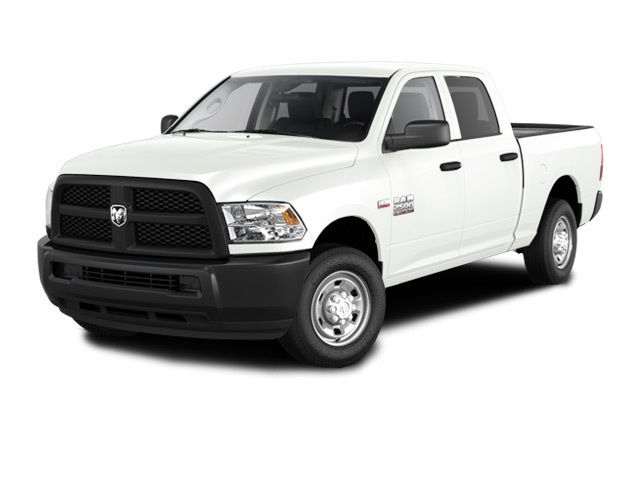 180 Amp Alternator,3.73 Axle Ratio,50 State Emissions,5th Wheel/Gooseneck Towing Prep Group,Anti-Spin Differential Rear Axle,Chrome Bodyside Molding,Engine: 6.4L Heavy Duty V8 HEMI w/MDS,GVWR: 10,000 lbs,Premium Cloth 40/20/40 Bench Seat,Premium Cloth Bucket Seats,Quick Order Package 22Z Big Horn,Transmission: 6-Speed Automatic,Wheels: 18' x 8.0' Polished Aluminum DELMONICORED PEARL COAT EXTERIOR PAINT, BLACK / DIESEL GRAY INTERIOR COLORS,6.4-LITER HEAVY DUTY V8 HEMI WITH MDS, 6-SPEED AUTOMATIC 66RFETRANSMISSION, INTEGRATED VOICE COMMAND WITH BLUETOOTH , SIRIUSXM SAT. RADIO W/1-YR RADIO SUBSCRIPTION, BIG HORN PACKAGE 22Z, POWER10-WAY DRIVER SEAT, REMOTE START SYSTEM, PROTECTION GROUP, STEERINGWHEEL MOUNTED AUDIO CONTROLS, SNOW CHIEF GROUP, HEATED SEATS ANDWHEEL GROUP, HEATED FRONT SEATS, HEATED STEERING WHEEL, 5TH WHEEL /GOOSENECK TOWING PREP GROUP, OFF-ROAD PACKAGE, CENTER HIGH-MOUNT STOPLAMP W//CARGO VIEW CAMERA, UCONNECT 8.4, NAVIGATION-CAPABLE,8.4-INCH TOUCHSCREEN DISPLAY, PARKSENSE REAR PARK ASSIST SYSTEM,PARKVIEW REAR BACK-UP CAMERA, AND SO MUCH MORE Comein and test drive your new Ram 2500 Big Horn Crew Cab 4x4 Long Boxtoday! MSRP:$51,775 WETAKE ANYTHING ON TRADE! SPECIAL INTEREST RATES/TERMS AVAILABLE! NOCREDIT? NO PROBLEM! WECAN HELP GET YOU FINANCED! 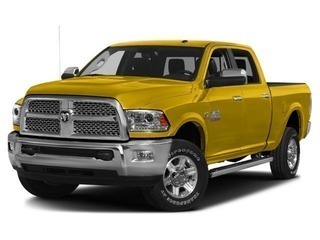 E-MAIL OR CALL 724-785-8000 SOLOMON CJD OFBROWNSVILLE, PA. *Priceincludes most rebates and incentives. You may qualify for additionalincentives. Examples include college graduate, military, specialevent offers and supplier discount offers. 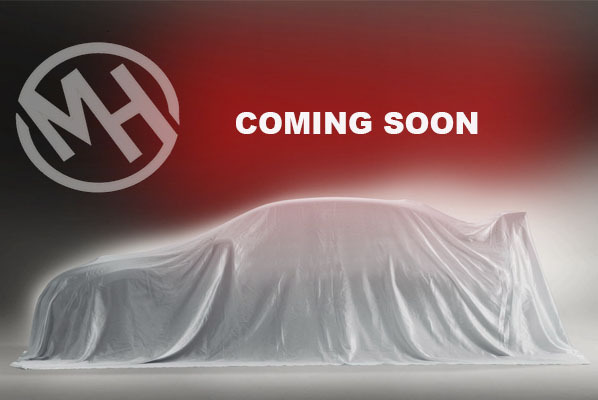 Go to solomonauto.com forpricing.Call 855-384-3034 and ask for Mike Nath in the Commercial Sales Department. 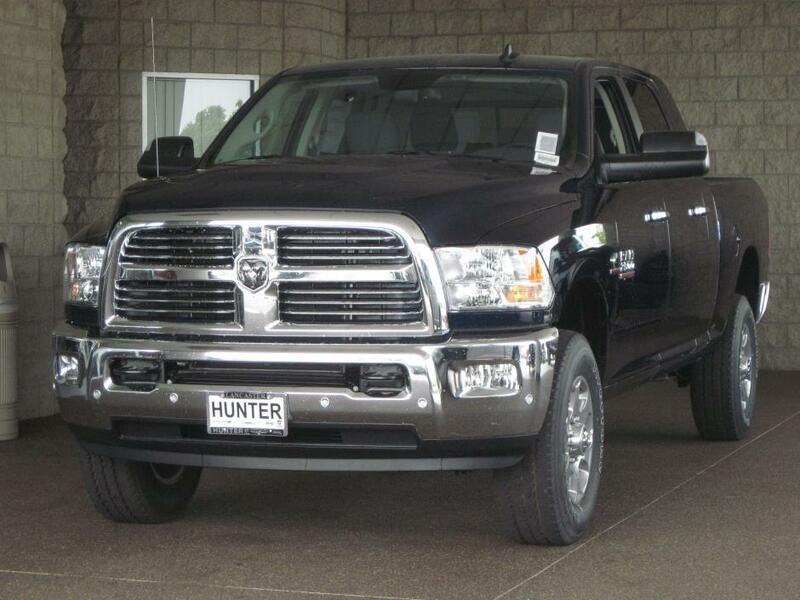 2500 Big Horn, Big Horn, Included Dealer options extra. Not all Guestswill qualify for all rebates. 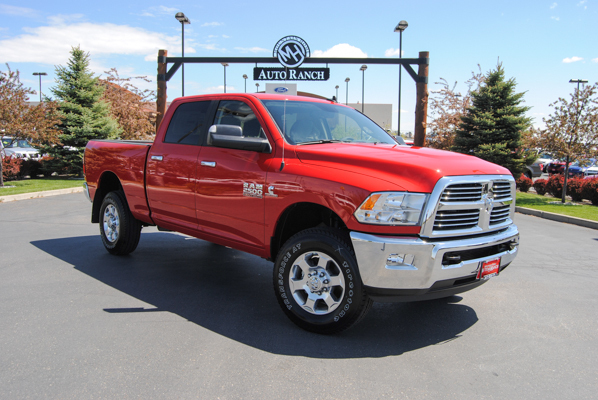 See Dealer for details., 11.50 Rear Axle,115V Auxiliary Power Outlet,180 Amp Alternator,3.73 Axle Ratio,40/20/40 Split Bench Seat,50 State Emissions,Anti-Spin Differential Rear Axle,Big Horn Badge,Big Horn Regional Package,Bright/Bright Billets Grille,Center Hub,Charge Only Remote USB Port,Electronically Controlled Throttle,Engine: 6.4L Heavy Duty V8 HEMI w/MDS,Fog Lamps,Folding Flat Load Floor Storage,Front Armrest w/Cupholders,Front Center Seat Cushion Storage,GVWR: 10,000 lbs,Hemi Badge,Leather Wrapped Steering Wheel,Next Generation Engine Controller,Power 10-Way Driver Seat,Power Lumbar Adjust,Premium Cloth 40/20/40 Bench Seat,Quick Order Package 22Z Big Horn,Rear 60/40 Split Folding Seat,Remote Start System,Steering Wheel Mounted Audio Controls,Storage Tray,Transmission: 6-Speed Automatic,Underhood Lamp,Wheels: 18' x 8.0' Polished Aluminum Included Dealer options extra. Not all Guestswill qualify for all rebates. See Dealer for details. Why buy any other truck? 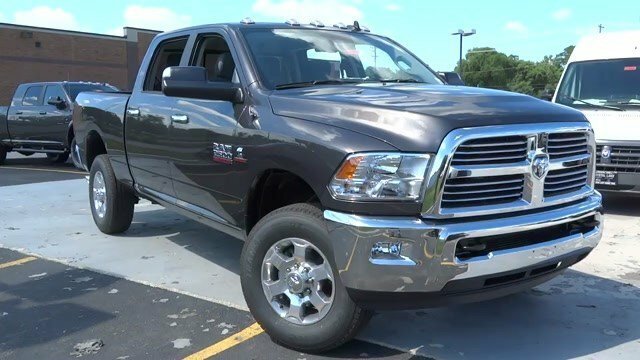 The RAM 2500 Big Horn is the King of the Road powered by the legendary 6.7L Cummins Diesel that delivers Best-in-Class Towing of 17,980 pounds and generates 800 pound-feet of torque. The Six-Speed Automatic transmission is built to deliver responsive performance and state-of-the-art efficiency. 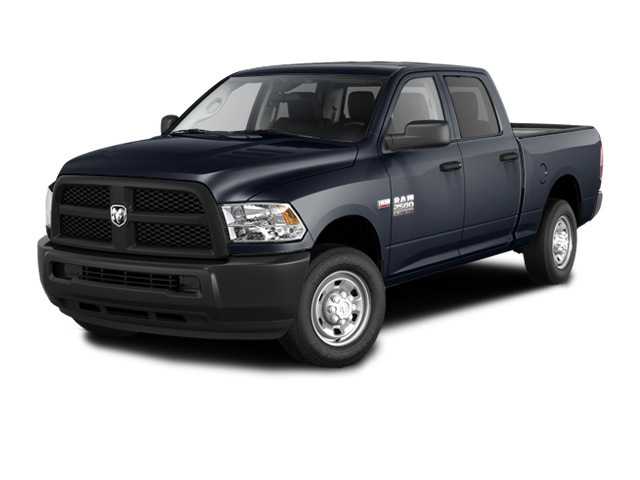 RAM 2500's class exclusive Four-Coil Suspension gives you and enhanced ride and tighter turning without sacrificing towing capacity. And Big Horn is ready to work with a standard Class V Receive Hitch. Big Horn adds style and comfort with 18' Wheels, Chrome Bumpers, Billet Style Grille Insert, and more! 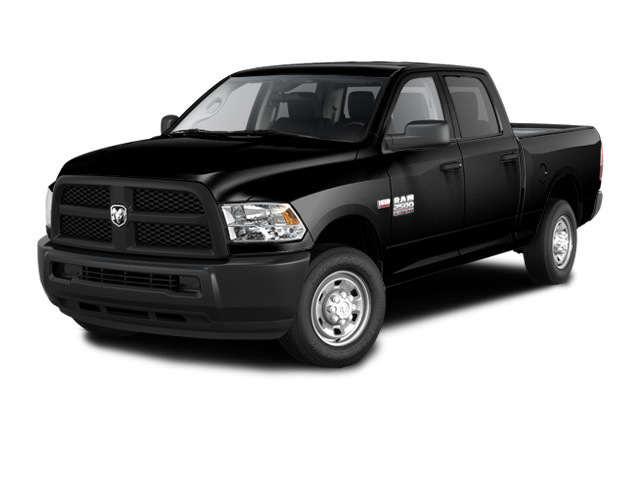 RAM's interior is sophisticated comfort with work-ready durability. 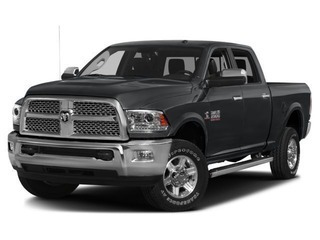 Big Horn comes standard with full power convenience features, Uconnect 5.0 Touch Screen system, Uconncect Voice Command with Bluetooth, and more. 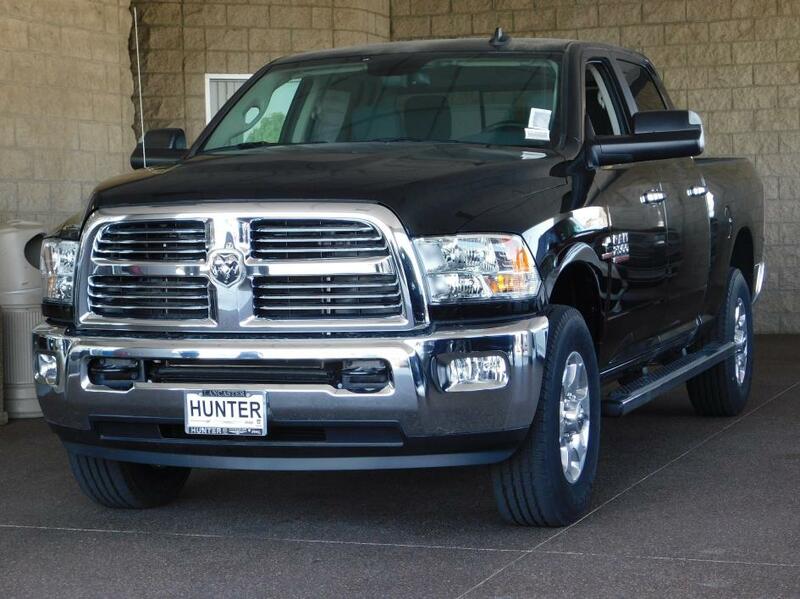 Ram trucks are built to work and built to last. That's why we have the confidence to back our truck with a 5 Year/100,000 Mile Powertrain Warranty. 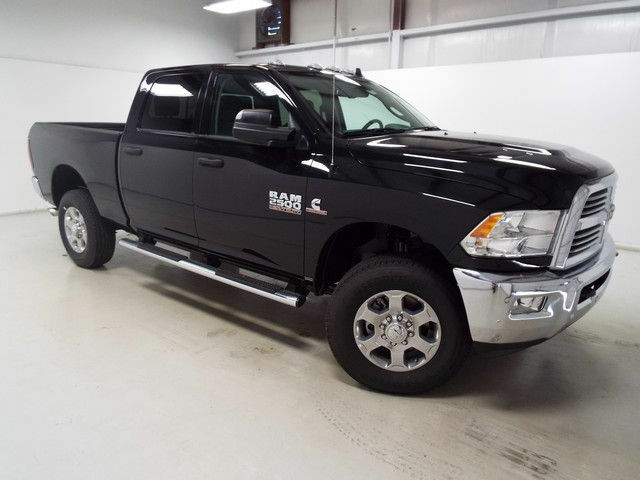 Chris Nikel Truck Stop is your truck headquarters with over 200 trucks in stock, certified truck specialists, and fantastic deals on new RAM Trucks. Call 918-806-4126 to speak with someone now or stop by and visit our showroom. You'll see just how easy it is to get your NIKEL's worth! 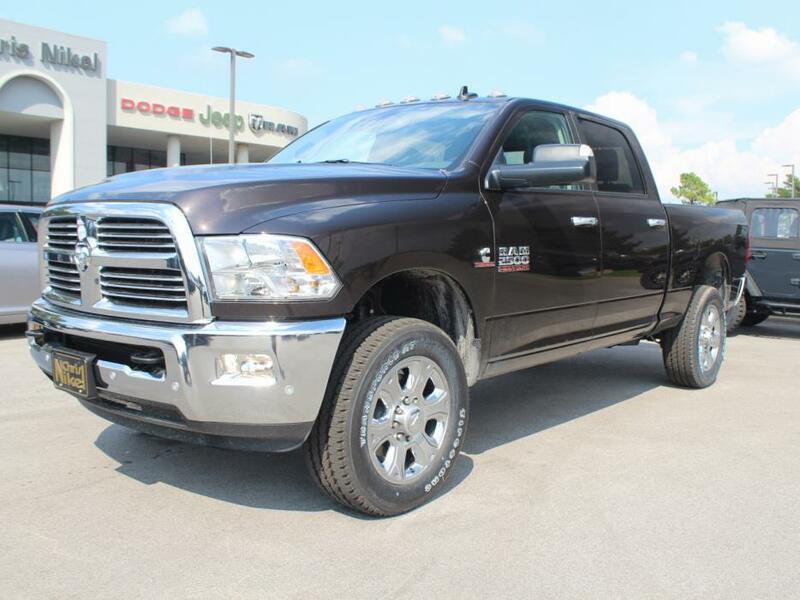 2500 Big Horn, Big Horn, Included Dealer options extra. Not all Guestswill qualify for all rebates. 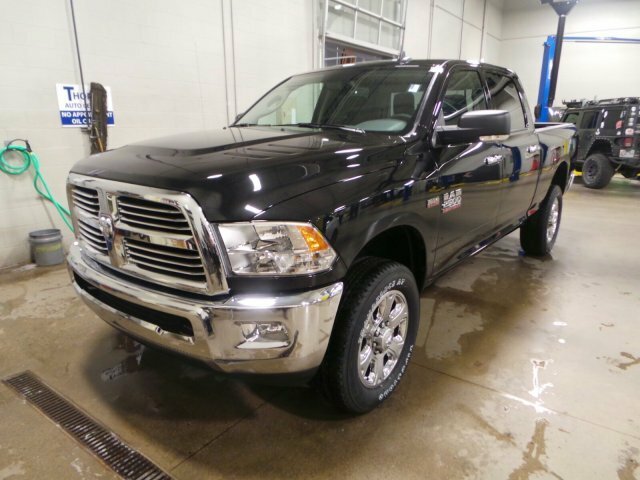 See Dealer for details., 1 Year Trial,115V Auxiliary Power Outlet,180 Amp Alternator,3.42 Rear Axle Ratio,40/20/40 Split Bench Seat,5-Year SiriusXM Traffic Service,5-Year SiriusXM Travel Link Service,5.5 Additional Gallons of Diesel,50 State Emissions,5th Wheel/Gooseneck Towing Prep Group,8.4' Touchscreen Display,9 Alpine Speakers w/Subwoofer,Air Conditioning ATC w/Dual Zone Control,Anti-Spin Differential Rear Axle,Auto Dim Exterior Mirrors,Big Horn Badge,Big Horn Regional Package,Black Appearance Group,Black Door Handles,Black Grille Surround w/Black Billet,Black Headlamp Bezels,Black MIC Exterior Mirrors,Black Ram Head Tailgate Badge,Black Wheel Center Hub,Bright/Bright Billets Grille,CTR Stop Lamp w/Cargo View Camera,Center Hub,Charge Only Remote USB Port,Cummins Turbo Diesel Badge,Current Generation Engine Controller,Diesel Exhaust Brake,Electroluminescent Instrument Cluster,Electronically Controlled Throttle,Engine: 6.7L I6 Cummins Turbo Diesel,Exterior Mirrors Courtesy Lamps,Exterior Mirrors w/Heating Element,Exterior Mirrors w/Supplemental Signals,Flat Black 4x4 Badge,Flat Black 5.7L Hemi Badge,Flat Black Ram 2500 Badge,Fog Lamps,Folding Flat Load Floor Storage,For Details Visit DriveUconnect.com,Front Armrest w/Cupholders,Front Bumper Sight Shields,Front Center Seat Cushion Storage,GPS Antenna Input,GPS Navigation,GVWR: 10,000 lbs,Glove Box Lamp,HD Radio,Heated Front Seats,Heated Seats and Wheel Group,Heated Steering Wheel,Integrated Voice Command w/Bluetooth,LED Bed Lighting,Leather Wrapped Steering Wheel,Luxury Group,Media Hub,Overhead Console w/Garage Door Opener,Painted Front Bumper,Painted Rear Bumper,ParkSense Rear Park Assist System,ParkView Rear Back-Up Camera,Power 10-Way Driver Seat,Power Adjustable Pedals,Power Folding Black Trailer Tow Mirrors,Power Folding Mirrors,Power Heated Fold-Away Mirrors,Power Lumbar Adjust,Power Sunroof,Premium Cloth 40/20/40 Bench Seat,Quick Order Package 2FZ Big Horn,RAM Active Air,Radio: Uconnect 8.4 NAV,Rear 60/40 Split Folding Seat,Rear Dome w/On/Off Switch Lamp,Rear View Auto Dim Mirror w/Microphone,Rear Window Defroster,Remote SD Card Slot,Remote Start System,Selective Catalytic Reduction,SiriusXM Satellite Radio,SiriusXM Traffic,SiriusXM Travel Link,Spray In Bedliner,Steering Wheel Mounted Audio Controls,Storage Tray,Sun Visors w/Illuminated Vanity Mirrors,Tip Start,Tires: LT285/60R20E OWL On/Off Road,Tow Hooks,Trailer Tow Mirrors,Transmission Oil Cooler,Transmission: 6-Speed Automatic,Uconnect Access,Underhood Lamp,Universal Garage Door Opener,Wheels: 18' x 8.0' Polished Aluminum,Wheels: 20' x 8.0' Black Painted Aluminum Included Dealer options extra. Not all Guestswill qualify for all rebates. See Dealer for details.